It’s an amazing story that couldn’t possibly be made up in anyone’s wild imagination: A dental hygienist who recorded a psychedelic folk album (Parallelograms) back in 1970 that didn’t go anywhere but gradually became a cult classic. And now that same person returns with her first new album in 44 years. That’s the incredible life Linda Perhacs has had thanks to word-of-mouth and famous fans (Devendra Banhart, Daft Punk, Opeth and Julie Holter). The Soul of All Natural Things carries on the lush and fragile sound of the folk-oriented Parallelograms –with Perhacs still in possession of her wonderful crystal-clear gentle vocals – but it’s also more atmospheric augmented by electronic effects. The result is something quite beautiful and spiritual through the title track, “Freely” and “River of God”; one of the few upbeat tracks, “Immunity,” seems to be a commentary about today’s hectic-paced world while also putting in perspective what’s more important in life. 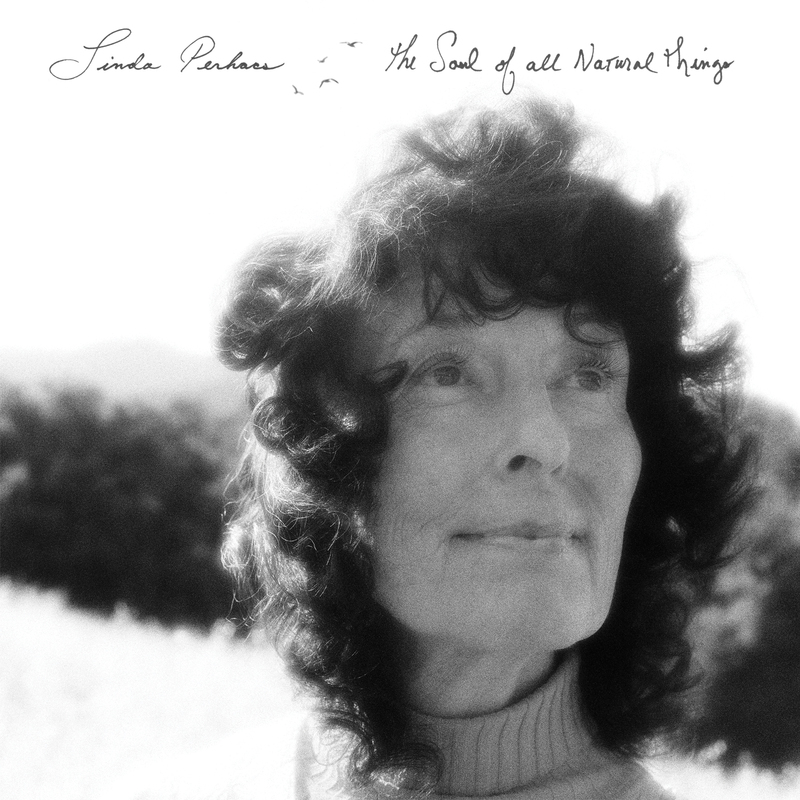 The Soul of All Natural Things is a sublime and deeply moving, representing Perhacs’ triumphant return to the musical spotlight that had eluded her for so long.